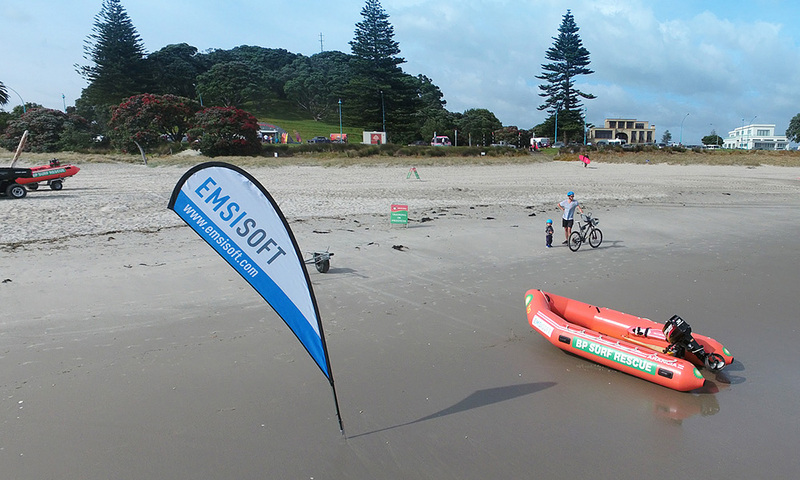 In November 2016, Emsisoft and Surf Life Saving New Zealand proudly announced their partnership project: mapping currents and rips around key New Zealand beaches from November 2016 to March 2017. 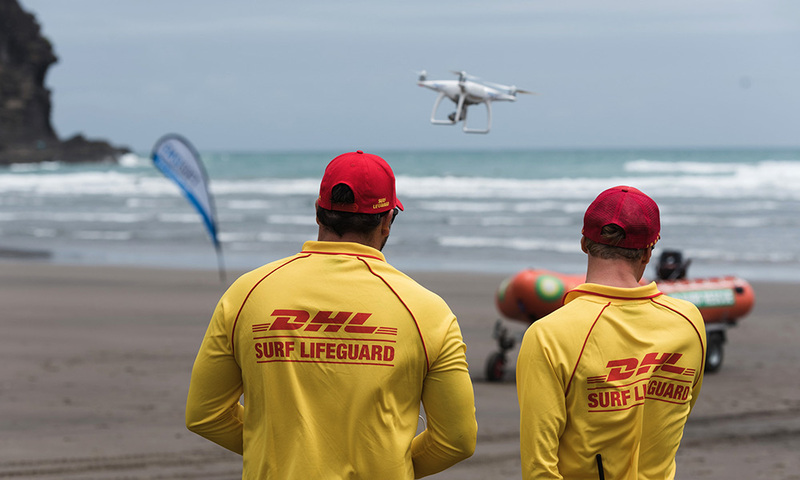 The project will deliver plotted GPS data with the help of ‘drifters’ (underwater transmitting devices that monitor water currents) and high-tech drones to accurately map the rip currents and their behaviours from above. 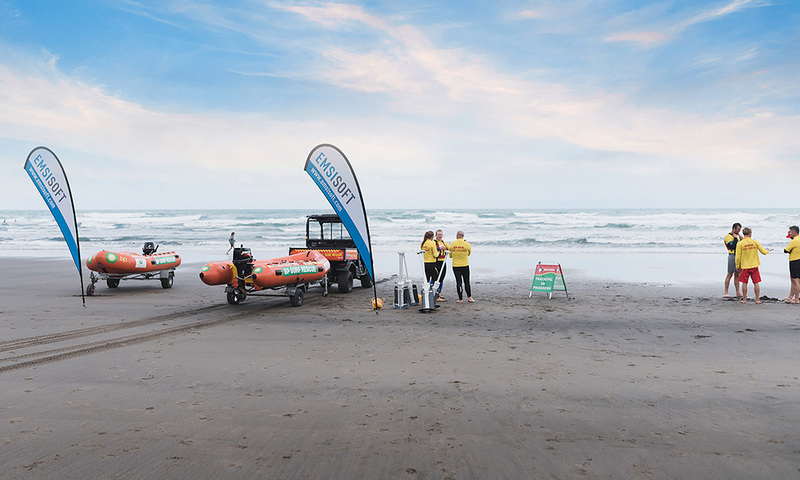 This will measure the physical layout of the headland rip currents across a range of different swell, tidal and wind conditions. 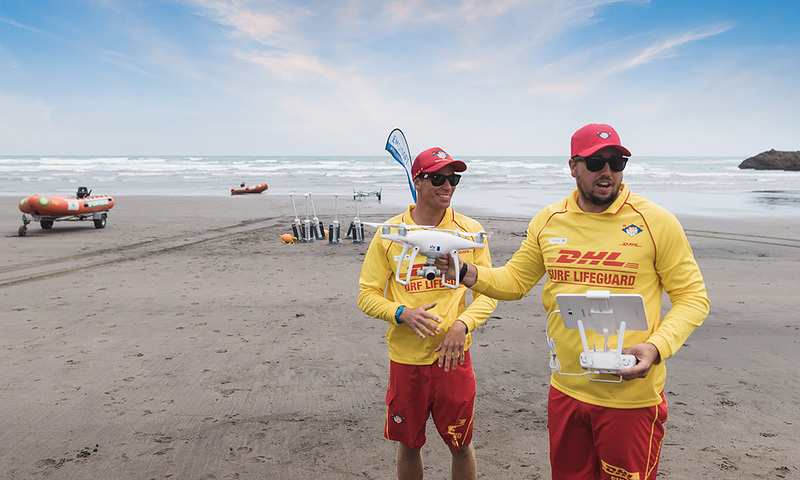 If current patterns can be predicted, water safety measures can be enforced in times of dangerous conditions. 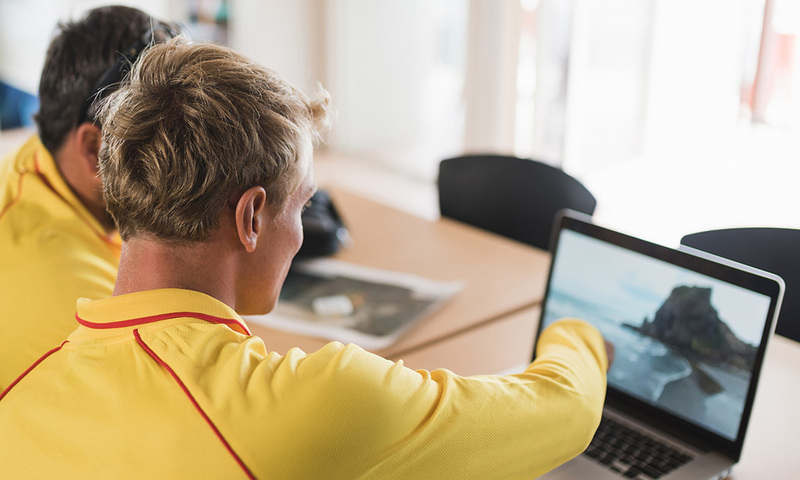 Emsisoft’s online products protect users from modern threats such as ransomware. 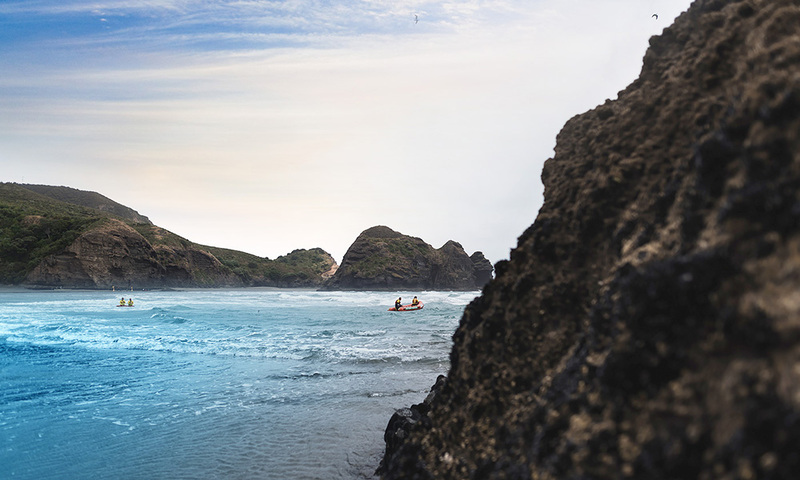 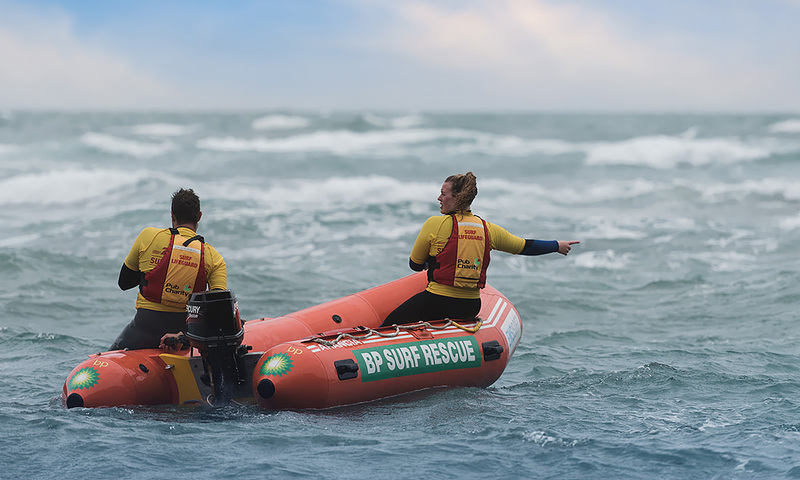 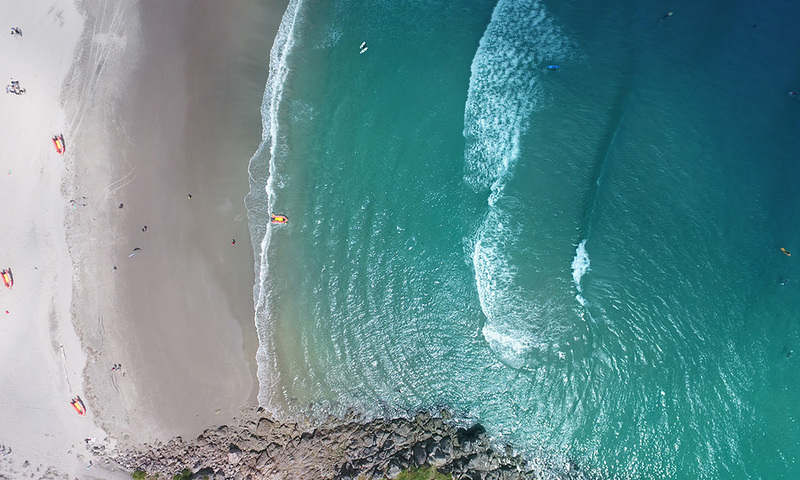 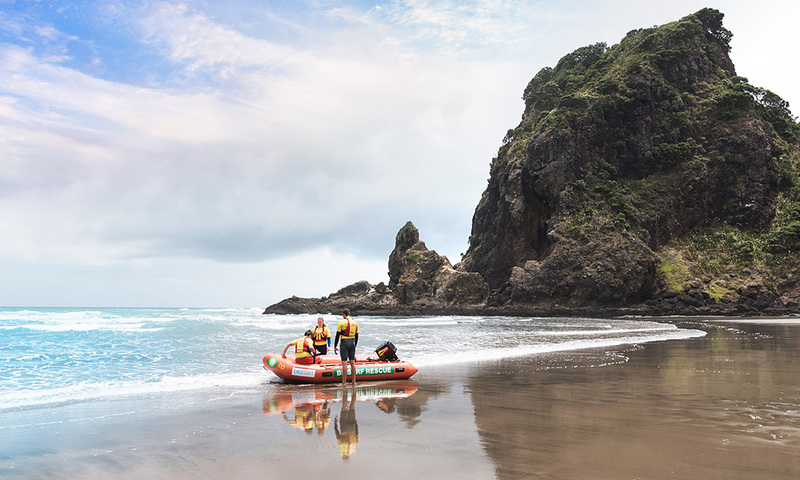 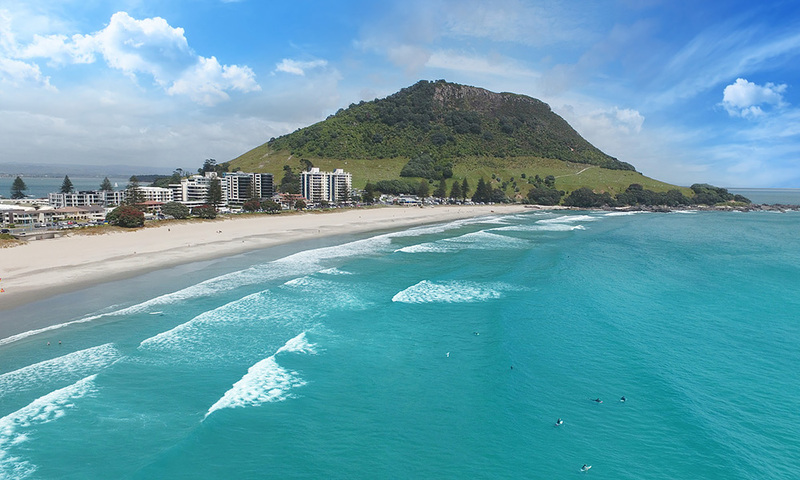 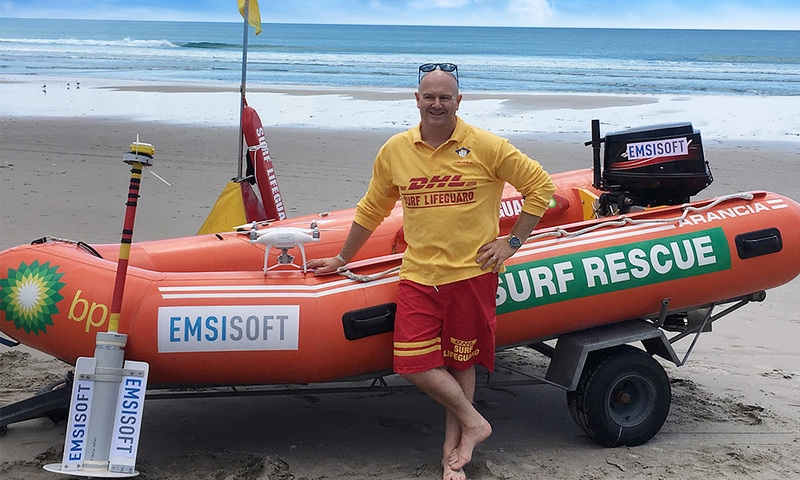 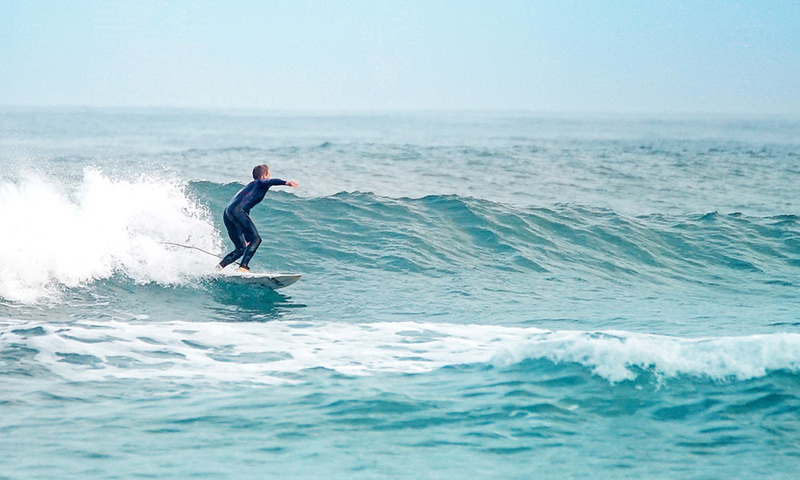 By funding such vital research, Emsisoft, in partnership with Surf Life Saving New Zealand, can extend effective surf protection from those online to those in the water. 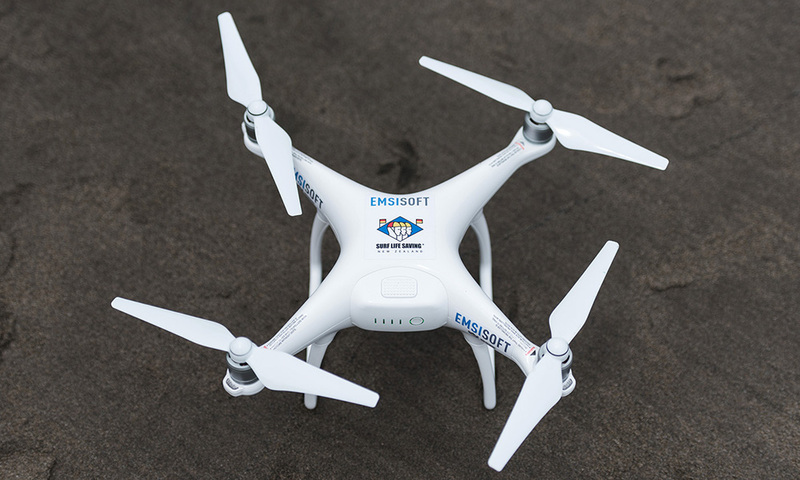 Emsisoft Anti-Malware is a pro-active weapon made to prevent infection from all internet threats. 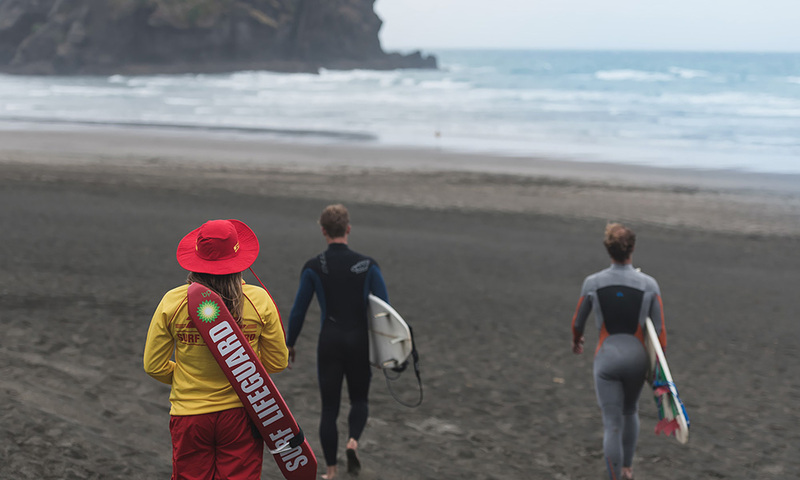 Ransomware - the most common and profitable infection we deal with - has reached epidemic levels. 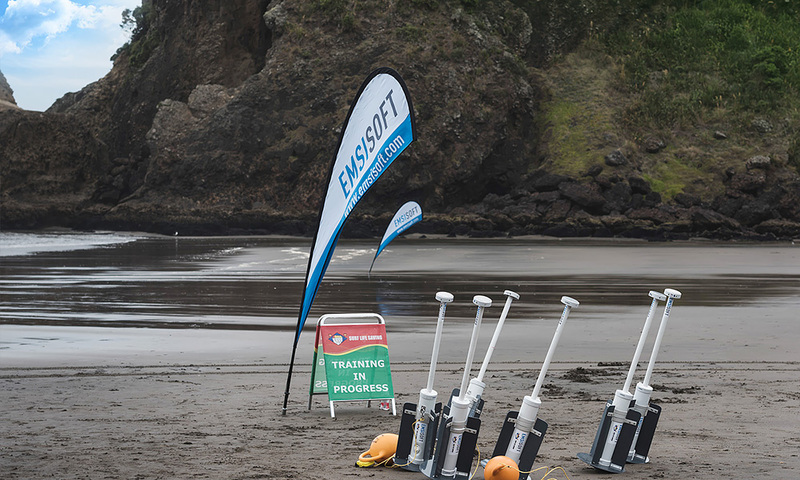 Emsisoft’s products protect you from worst case scenarios, such as your private data being held by criminals and released for sale online.